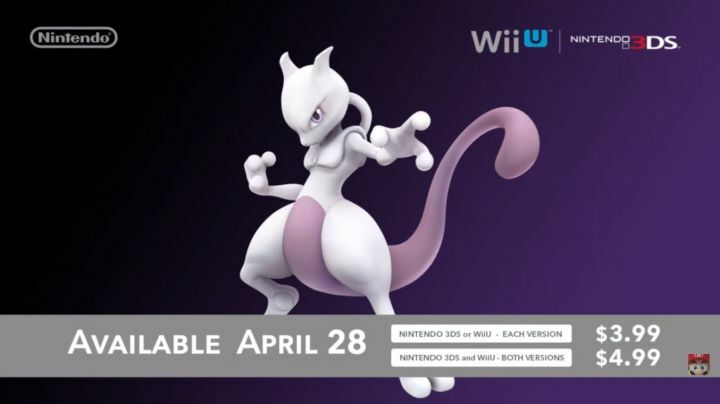 The wait is over for those who had purchased and registered both the Wii U and 3DS versions of Smash Brothers with Club Nintendo by the deadline. Luckily I was one of those people, and I got my codes today around 6 am. The first thing I noticed was that he does seem quite slow when moving, but at the same time due to the teleport ability he’s not. 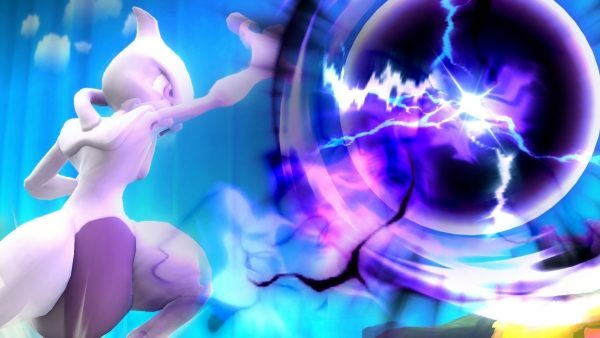 Mewtwo is definitely a pretty powerful fighter, his psychic abilities definitely seem to lend him an edge as you can charge your basic smash attack by holding down the “B” button which creates an ever growing ball of glowing psychic energy that can potentially K.O. an opponent in one hit. 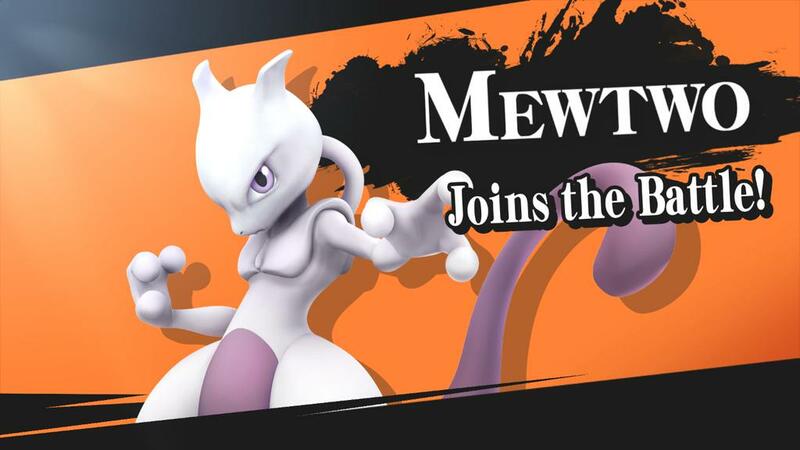 I can definitely see alot of people using him as their main due to how powerful he is. For the short period of time I’ve gotten to use him so far, I do like him. The character is very well designed and the move set seems pretty solid in the sense that it maintains the basic type of abilities and fighting style you might see him use in a Pokemon game or movie. The good news for anyone that missed the deadline to register both games is that he’ll be available for purchase on the eShop later this month, so don’t fret if you didn’t get a code from Club Nintendo.